TOKYO -- Suzuki Motor will dissolve its last remaining automaking partnership in China, Nikkei Business reported. Suzuki and Chongqing Changan Automobile will disband their joint venture, with the Japanese company selling its stake to the local manufacturer, the report said Thursday, citing people familiar with the matter. The process will start upon approval from Chinese authorities and could be completed by year-end, with Changan continuing to make Suzuki-brand vehicles under license, according to Nikkei. Shares of Suzuki dropped 4.8 percent in Tokyo, the most since August 9. Suzuki spokesman Satoshi Kasukawa declined to comment specifically on the report but said Suzuki's stance has not changed and it continues to discuss with Changan about future growth of the partnership. Sales of the Suzuki Changan JV declined 27 percent last year, according to Bloomberg Intelligence data. Japan's national broadcaster NHK reported in June that Suzuki had started negotiations about ending its 25-year tie-up with Changan. Suzuki denied that at the time, saying it was talking to its Chinese partner about future strategies. 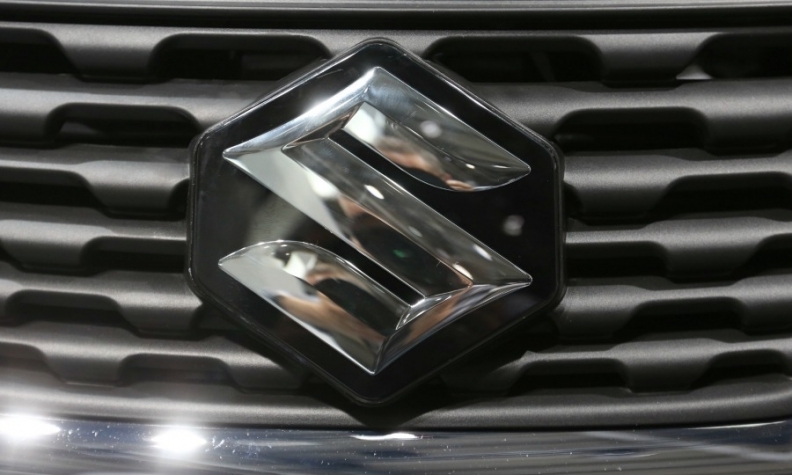 Earlier that same month Suzuki dissolved its other Chinese venture, a 23-year-long partnership with Jiangxi Changhe Automobile.